We take pride in making every wedding and event affordable and intimate by focusing on a limited number of weddings each month. That way you get the one-on-one attention you deserve. The Wedding Day Coordination and Events package will include 20-30 hours of dedicated time for each wedding or event. This is perfect for the couple who want to plan their wedding, be fully in charge, yet need some guidance and help on the day of the wedding. To reserve your date, a deposit of 50% of the price is requested along with a signed contract provided by us. MOST of the services provided are listed below (but not all). We like to try to customize some of the duties based on each events “needs”. Based on the number of quests and components of the event, we may recommend an assistant be added to help with the flow and management of the event day. An assistant can also be requested by the couple, with any of the above options. 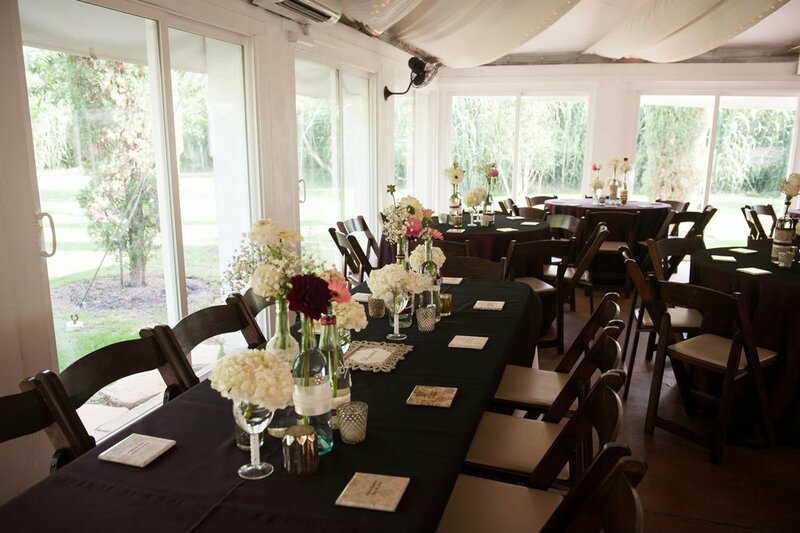 We are available to accompany you when visiting venues or vendors, and helping you make the best fit options for your special day. ~ Unlimited phone and email communication from the date of contract/agreement to the event. ~ Creation of vendor arrival times, décor details, and event timeline. ~ 1-2 weeks before the wedding day, we will call all vendors to verify details of their services, discuss remaining balances, and distribute the day-of itinerary of arrival times. ~ Rehearsal (1-2 hours): Attend wedding rehearsal and provide necessary assistance per request of the couple. ~ Wedding Day:~ Arrive at venue when vendors arrive to provide smooth set-up for the event. ~ Set-up decorations, favors, place cards, candles, etc. that are needed the day of the event. ~ Distribute personal flowers to wedding party, family, and special guests. ~ Ensure remaining payments are given to vendors. ~ On-site coordination and supervision of the ceremony and reception during the entirety of the event (Problem-solve as needed). ~ Assist with vendor clean-up and exit of all guests once the event is completed.